The Irish St. Leger was first run in the Market’s Field in 1944, and was won by No Relation, owned by Mr. T. Rea, Kilmallock, Co. Limerick, in a time of 31.48. 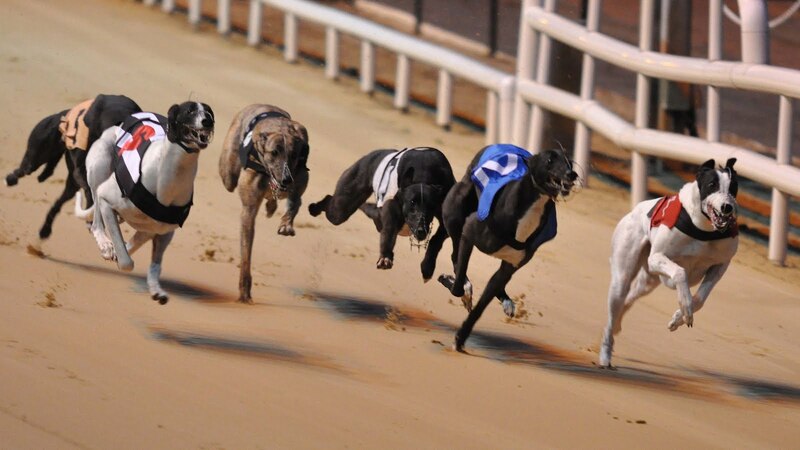 Run over 550 yards, the event is one of the most prestigious in the Irish Greyhound Racing calendar. 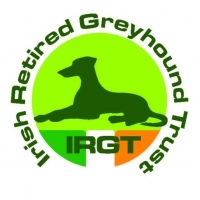 This is the eighth running of the event in the Greenpark location, following the opening of Limerick Greyhound Stadium at the site in 2010. 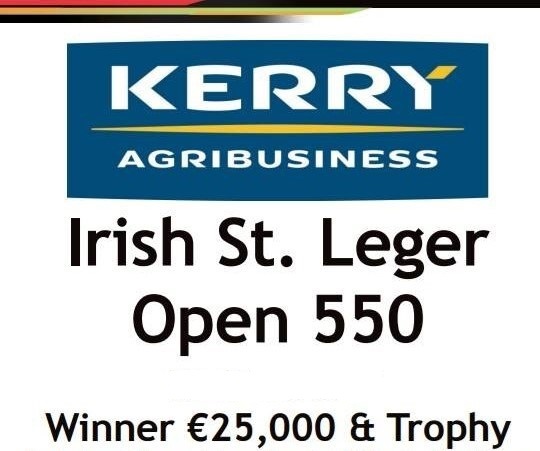 Kerry Agribusiness have sponsored the event since 2002, when they took over title sponsorship following their acquisition of Golden Vale, who had sponsored the event from 1991 to 2001. A total prizefund of €60,000 is on offer, with the winner to receive €25,000 plus a commemorative trophy. First four in each heat plus eight fastest fifths qualify for second round on Saturday 14 October.